Some people say that life is better by the beach, and the folks at Trinity Grove agree! Located in Wilmington just a few miles from the family-friendly beaches of the North Carolina coast, Trinity Grove is a senior living community offering rehabilitation, skilled nursing, and specialized memory care. The contemporary neighborhood-style design has beautifully appointed rooms and gathering places indoors and inviting courtyard and garden spaces outdoors – even a playground for visiting children. Other features include private and semi-private rooms with private baths, a state-of-the-art therapy gym, buffet or restaurant-style dining, an Internet café, a chapel, and more. Stop by today or contact us to arrange a tour! Life at Trinity Grove is more than homelike—it’s home. 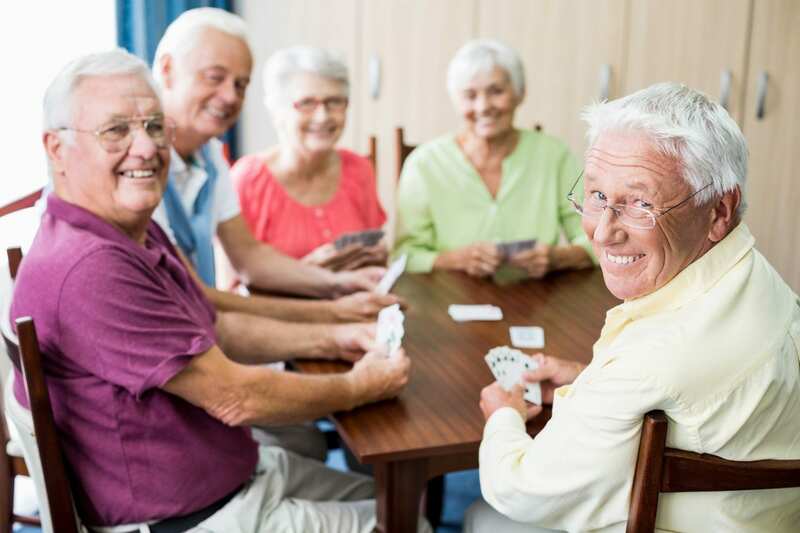 You’ll live with a small group of other residents served by a caring, well-trained staff in a setting that feels much like the lifestyle you’re used to. You’ll be encouraged to maintain your individuality and make choices about how you wish to spend your time with a variety of recreational, learning, and spiritual activities available each day. Contemporary in concept, Trinity Grove offers four small neighborhoods, each designed with beautifully appointed rooms and welcoming gathering places for dining, socializing, and visiting with family. In 2004, Lutheran Services Carolinas staff members developed a person-centered model of care called New Pathways. New Pathways encourages the development of resident-directed practices and a culture centered on being more homelike and less hospital-like. New Pathways combines two proven culture transformation initiatives. The Eden Alternative emphasizes resident quality of life and resident choice. And Wellspring focuses on quality of care and the empowerment of frontline staff through specialized training and collaboration. To learn more about our culture transformation initiatives and New Pathways, please contact the administrator at Trinity Grove. At Trinity Grove, short-stay guests and long-term residents will find 24-hour skilled nursing care and physician coverage, state-of-the-art rehabilitation services, and specialized memory care. Discover why our warm and friendly community is so highly regarded by residents, their families, physicians and the Wilmington area community. Are you recovering from an injury, surgery, or illness? Speech, physical, and occupational therapists will implement a personalized treatment program to help you reach individual goals as quickly as possible. At Trinity Grove, those with Alzheimer’s disease or memory impairment will find specialized care and services. The memory care neighborhood at Trinity Grove has been designed to meet the unique needs of those with significant changes in memory or cognition. In addition to specially trained staff, the neighborhood has secure courtyard and garden areas, as well as other safeguards to protect those at risk of wandering. Since Trinity Grove opened, Wilmington families have entrusted us with the long-term care of their loved ones. Our Skilled Nursing Care neighborhood offers the comfort of excellent 24-hour medical supervision. 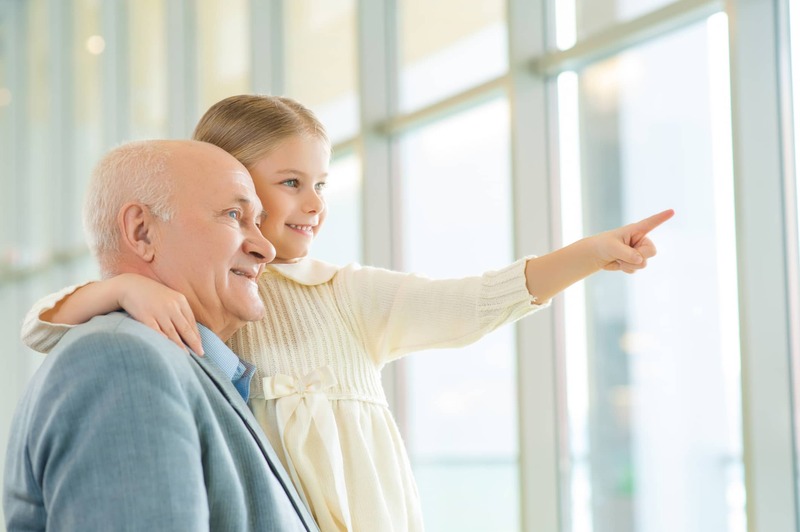 That is perfectly complemented by the warm and nurturing nature of a staff that keeps residents as engaged and involved in their lives as much possible at every age and stage. Aspiring to compassion, faith, integrity, respect, excellence, and collaboration at the heart of every interaction, the vision for Trinity Grove is to be a place where all will be served by attentive, caring people and connect easily with others in a place that will always feel like home. Trinity Grove is a nonprofit 501(c)(3) tax-exempt organization and an affiliate of Lutheran Services Carolinas. The advantages of our nonprofit status mean that people come before profits. Income is reinvested in improving the community itself and further enriching residents’ lives. As a nonprofit organization, Trinity Grove is able to enhance and improve services through financial support including contributions, bequests, and memorials. To learn more about supporting Trinity Grove, contact our administrative office at 704-637-2870 or toll-free at 866-855-3967. Or visit www.LSCarolinas.net where you can also learn all about the Lutheran Services Carolinas ministries.